Experience Cherry Creek with a personal touch at the newly redesigned JW Marriott Denver Cherry Creek. Located steps away from destination-worthy dining, Cherry Creek's premier shopping, and outdoor trails, our luxury Denver hotel is your place in the heart of it all. Our sophisticated and well-appointed suites, featuring elegant five-piece marble bathrooms, double closets, and pillowtop mattresses, embody the luxury of JW Marriott. The JW Marriott Cherry Creek is more than just a place to stay. From inspired culinary offerings, inviting shared areas, refined meeting spaces, and unobstructed views of the Rocky Mountains, we provide everything you need and nothing that you dont. 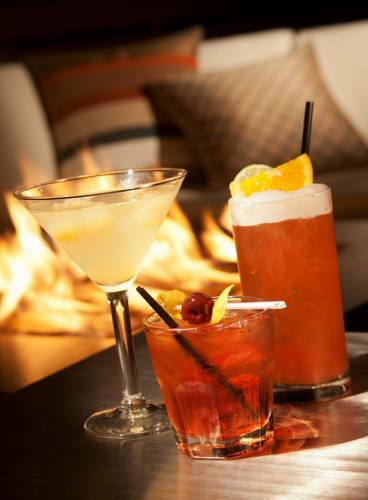 Experience approachable luxury at the award-winning JW Marriott Denver Cherry Creek.